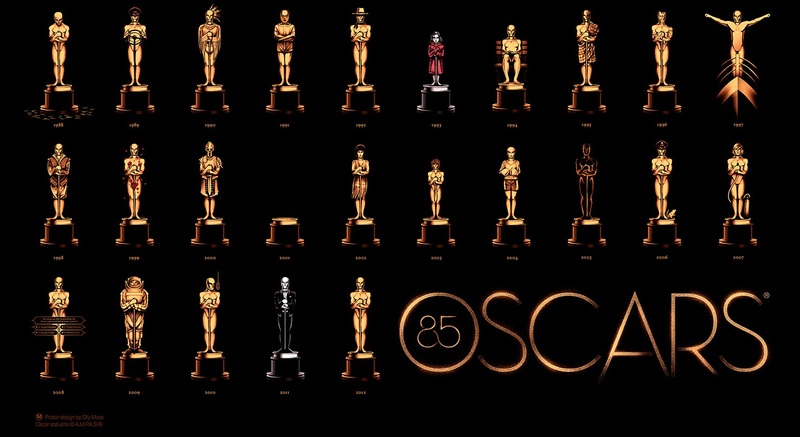 English artist and designer Olly Moss was working with Gallery1988 to craft the official 85th Annual Oscars Poster. 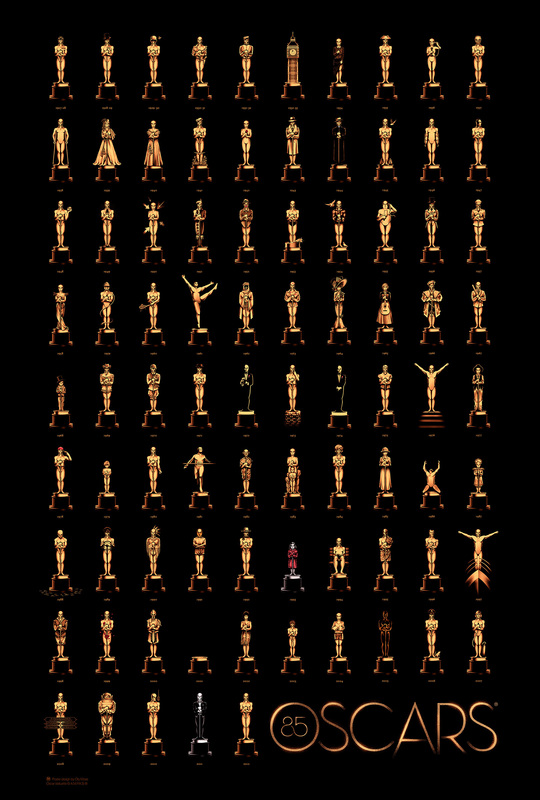 One-sheet features 85 different Oscar statuettes inspired by the Best Picture winners from 1927 to 2012. Moss took a fun, and detail-oriented approach to the task and the result is a real achievement. 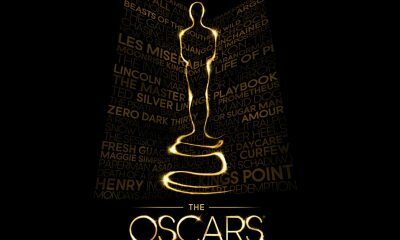 I worked with the Academy to create the official 85 Years of Oscars poster. 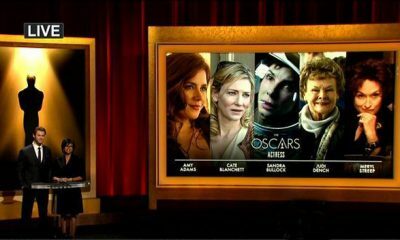 The brief was one of the hardest I’ve ever had; find a way to reference every single Best Picture winner from the last 85 years. 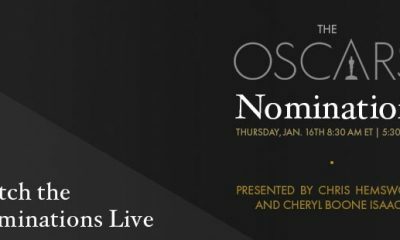 The Oscars will be handed out on Sunday, February 24th, 2013, at the Dolby Theater at Hollywood & Highland Center and televised live on the ABC Television Network. Click to see a hi-res version of the poster. You can also click here to see them rendered each one, or click here to go buy a digital offset poster for $35. 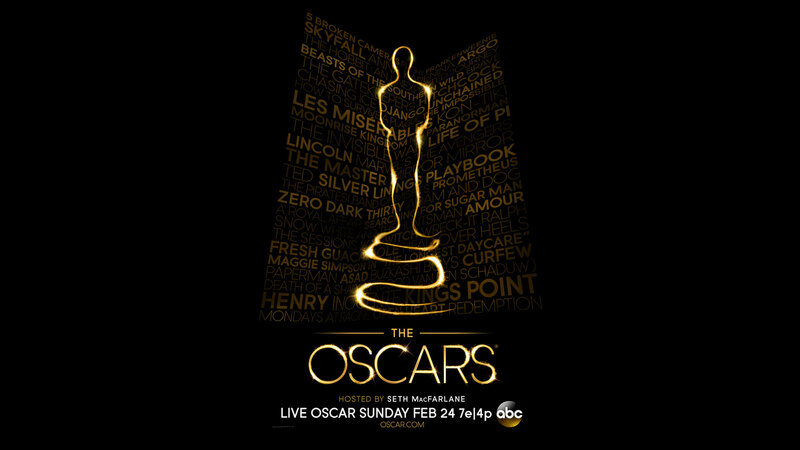 We also share the official Oscar telecast image below. WATCH: Full Minkyu Lee’s Oscar – Nominated Short Film ADAM AND DOG!